Long before the Marvel Cinematic Universe took the world by storm, the studio had their first major movie in 1998’s Blade. The horror-actioner featuring the obscure comic book vampire hunter has become a cult favourite, spawning two sequels – 2002’s Blade II and 2004’s Blade: Trinity – and a spinoff TV series in 2006. Given that, fans are often wondering if Blade will be introduced in the MCU at some point. But who could replace Wesley Snipes, who nailed the role in the original trilogy of films? Well, the actor has the perfect answer to that question. The star took to Twitter today to respond to the many times he’s asked who should be the next Blade. His reply? Himself, of course! This isn’t the first time that Snipes has made clear that he’s interested in reprising his role as the Daywalker in a future MCU project. According to the actor, he’s even had talks with Marvel Studios about making a Blade 4 – a later update confirmed that this was still a “possibility.” This has been sort of corroborated by Kevin Feige, too, who has maintained that he would like to revisit the character in the future. 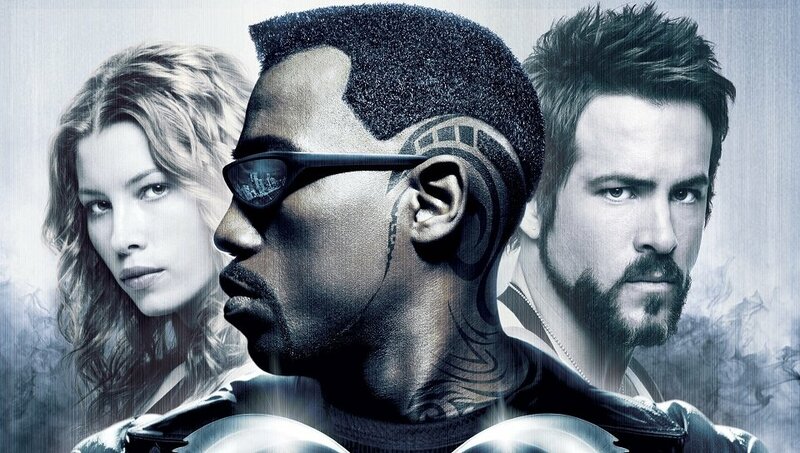 But is another Blade movie starring Snipes a genuine possibility? Well, the history of the MCU would suggest not, as the franchise has never cast the same actor from an unconnected Marvel film before (see Tom Holland’s replacement of Andrew Garfield as Spider-Man). However, they could make an exception for Blade, giventhat Feige still remembers the original film so fondly. What would you like to see Marvel do with Blade, though? Should Wesley Snipes reprise his classic take on the character, or should another actor get a crack at the whip? If so, who? Have your say in the comments section below.